Michael started teaching dance at the young age 17. His first professional teaching job was at a local nite club where he taught Cha Cha & Hustle to large groups. It was not very long after that when Michael began teaching full time at a dance studio in San Diego. Within two years time he was offered a teaching position with another more reputable studio in La Jolla, CA. 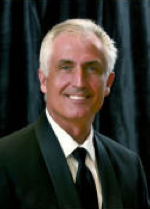 Here Michael implemented other skills: Graphic artist/Advertising specialist/Studio Management. It did not take long for Michael to realize his dream of owning his own studio, so in 1982 he opened Starlight Dance Studio. Starlight has since grown to six times its original size with over 20 very talented instructors and the student population growing every day! 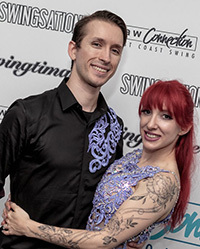 Tony & Larisa both have over a decade of dance experience specializing in west coast swing. Starting in 2013, Tony and Larisa started working and teaching at Starlight under the coaching and guidance of Michael Kiehm. Tony & Larisa fell in love with the studio and the history behind it within the community. After 35 years, Michael sold the studio to Tony & Larisa to continue on the legacy that is Starlight Dance. They hope to keep growing the community and to provide a place for dancers of all styles to feel welcome. 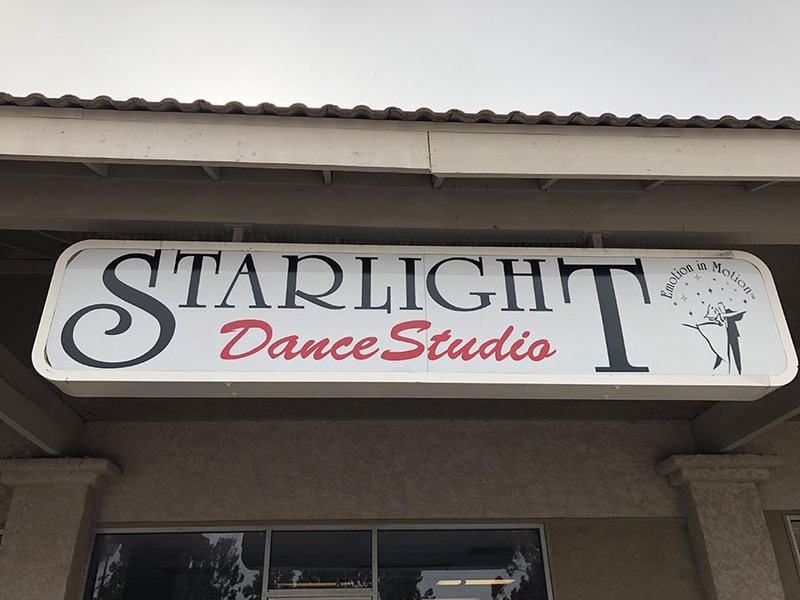 Why Choose Starlight Dance Studio? Our instructors as some of the best in the world. Many of our instructors currently compete and hold titles at the highest level of their dance. Dancing is a great way to meet new people who share an interest in learning and growing as dancers. Starlight Dance offers several social dance events and group classes each month geared towards meeting new and exciting people. Dancing has been proven as an effective exercise for all ages. Not only does it keep you active, but dancing has been proven to improve your overall mood and promotes mental health.